This website is out of date! Remember how chaotic Twitch Plays Pokemon was? Now we have a much harder challenge: install Arch Linux. 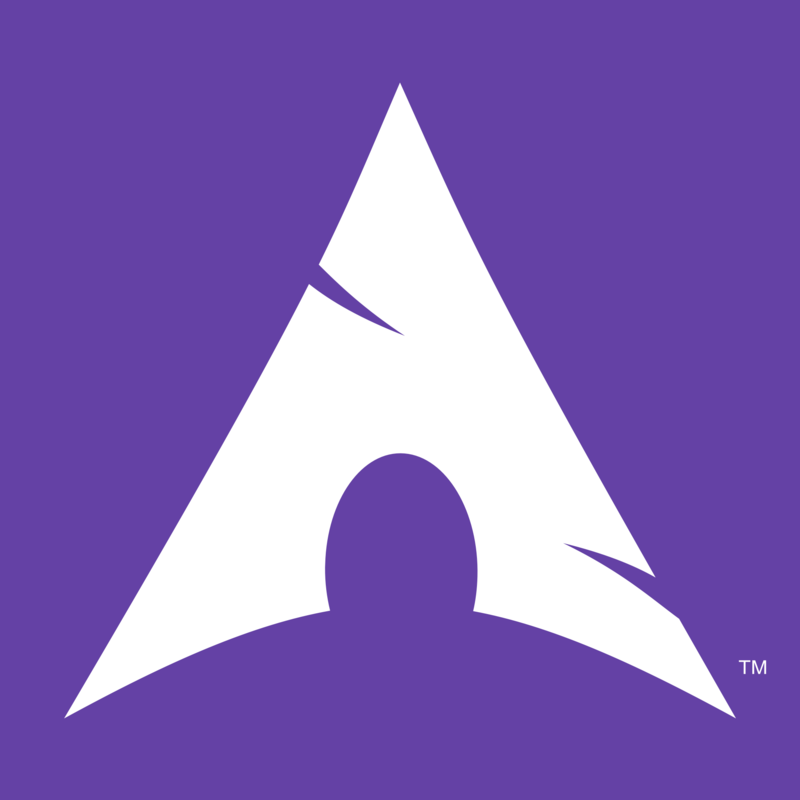 Every five seconds, the most popular keystroke in Twitch chat will be entered into an Arch Linux virtual machine. Just join our Twitch.tv stream and contribute to the mayhem! 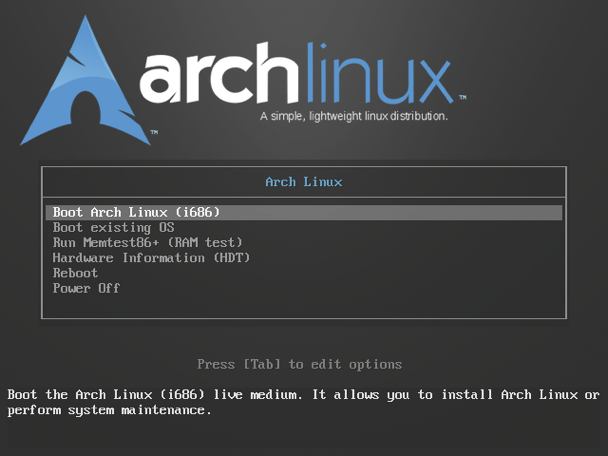 Twitch Installs Arch Linux has no rules (except don't do anything illegal). However, below are some milestones. When these goals are met, we will raffle off some cool swag! Pull up the Twitch screen in the virtual machine! Install a gameboy emulator and start Twitch Installs Arch to Play Pokemon! Install irssi and join the #twitchinstalls coldfront.net chat! Copyright © Nicholas Lurski and John Ott 2015. All Rights Reserved. 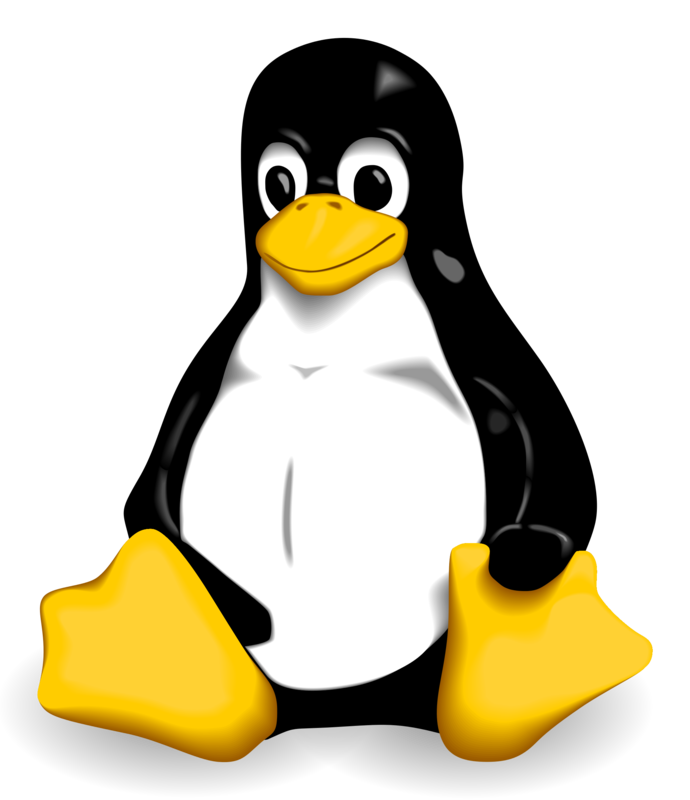 Arch Linux, Twitch, Twitter, and Tux logos are copyright of their respective owners.